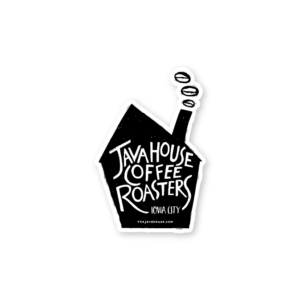 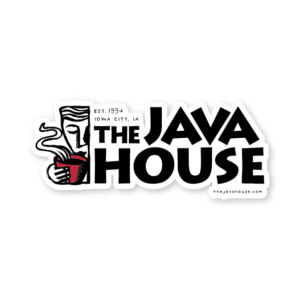 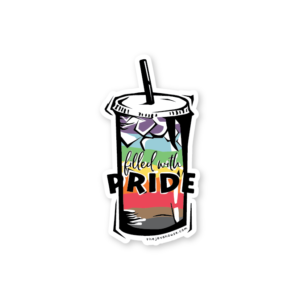 This sticker is a great conversation starter, just like our coffees. 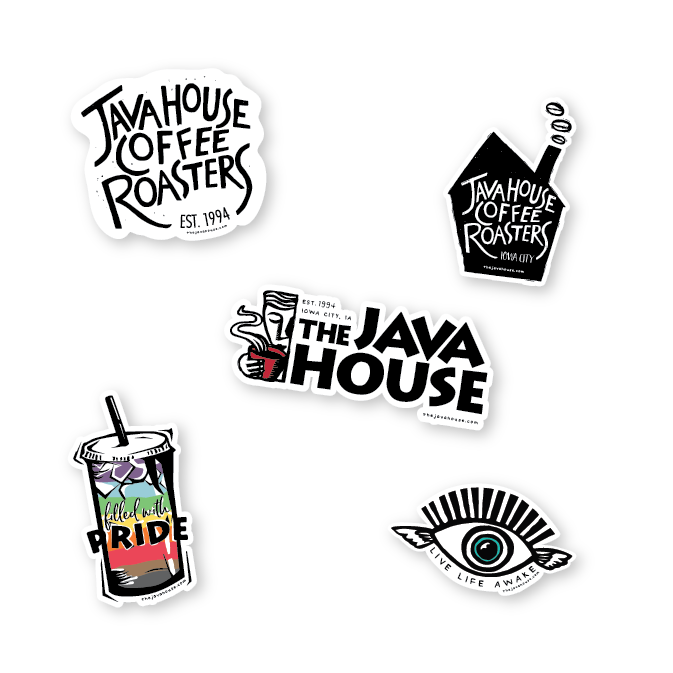 Suitable for your notebook, water bottle, laptop, bike – they’ll stick around. 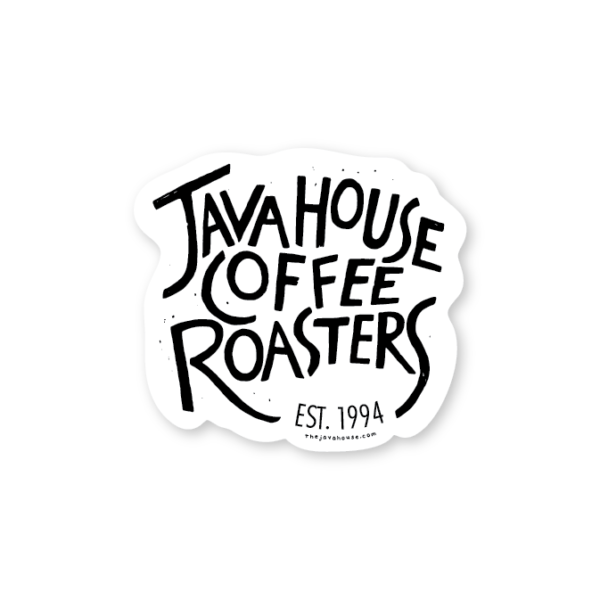 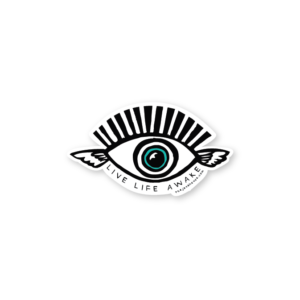 Each die cut sticker is made from durable vinyl with a laminate coating that protects from fading, water, and scratching.